1.) [+411][-18] As long as Hyum Suk doesn't keep them hidden, they do well. Yang Hyum Suk...does 'M9' have to flop in order for you to come to your senses. Blackpink still doesn't have an album...the girls have said they've recorded numerous songs on several occasions...YG, are you just going to listen to it by yourself. 5.) [+82][-7] Blackpink always gets some of the highest views. Blackpink hwaiting. You're the best. 7.) 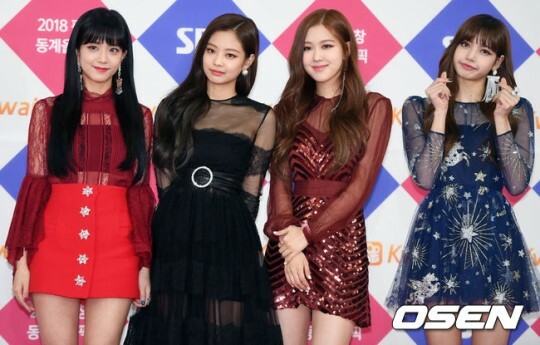 [+77][-6] As expected of Blackpink, who shines the most on stage!! !